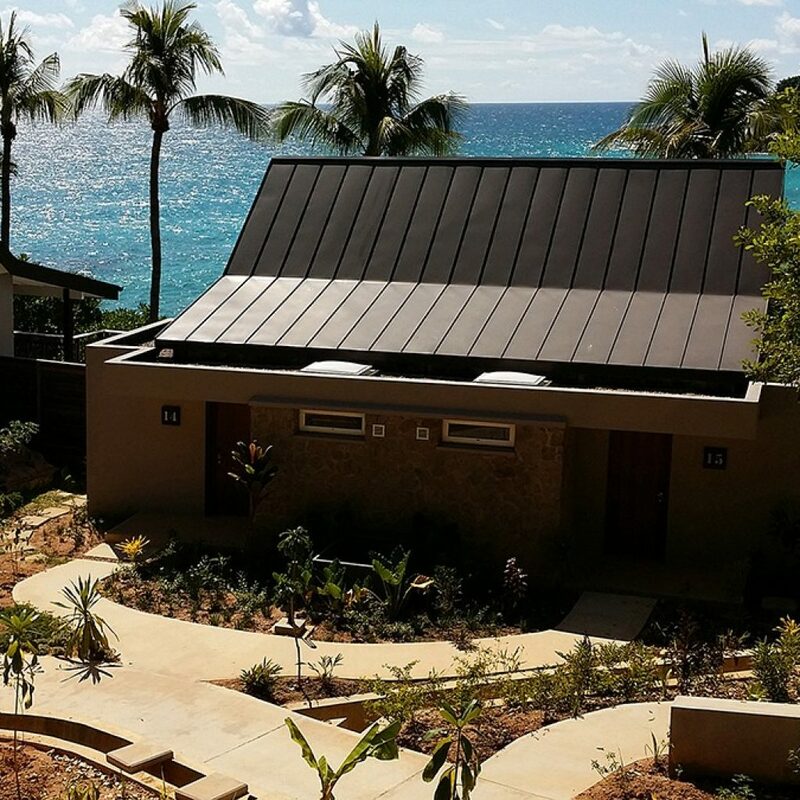 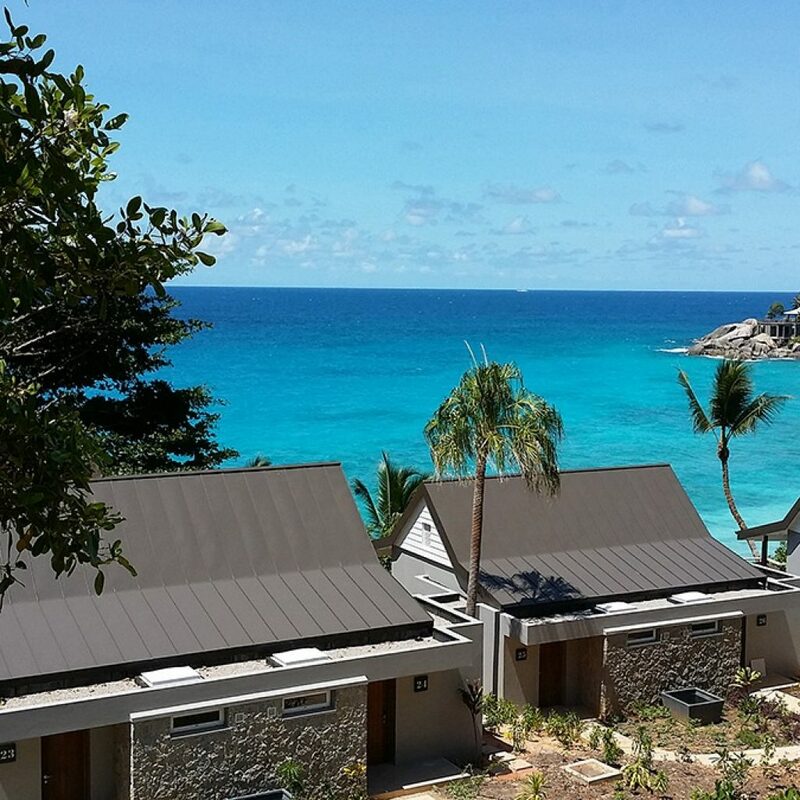 Carana Beach is a hidden gem in the Indian Ocean with amazing views of paradise around every turn. 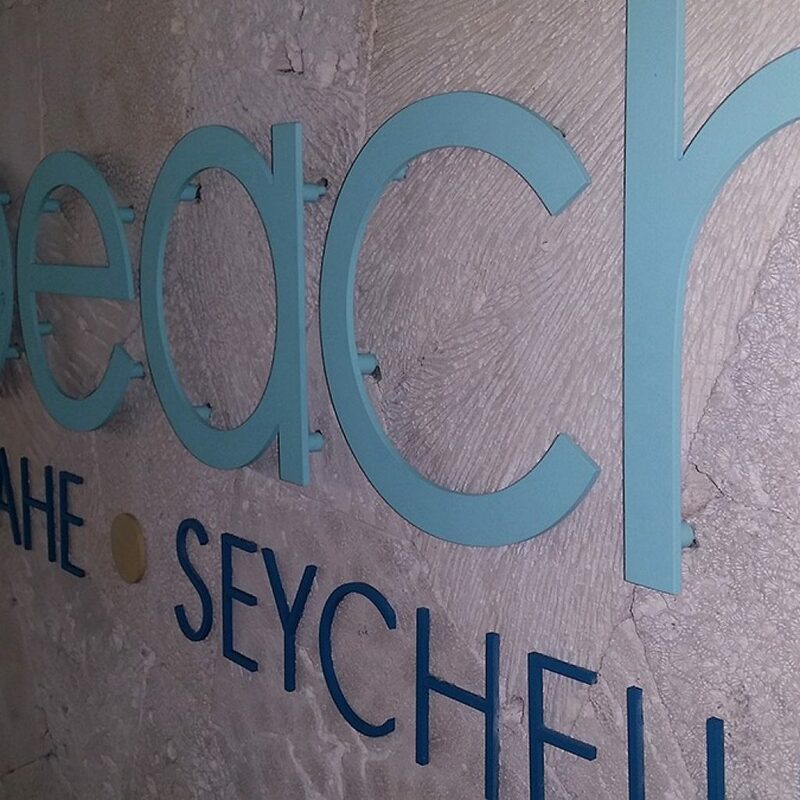 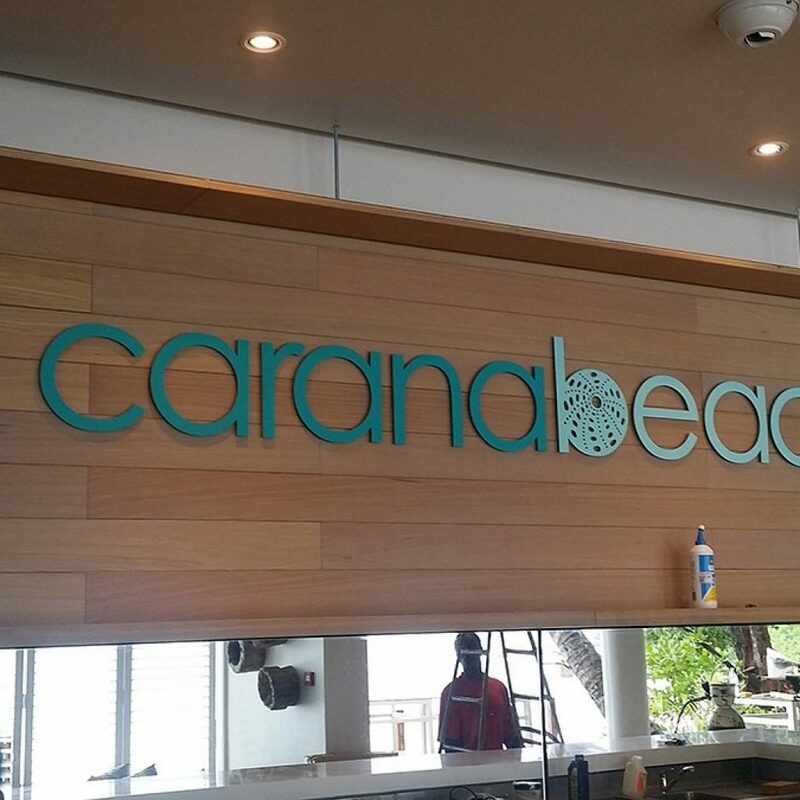 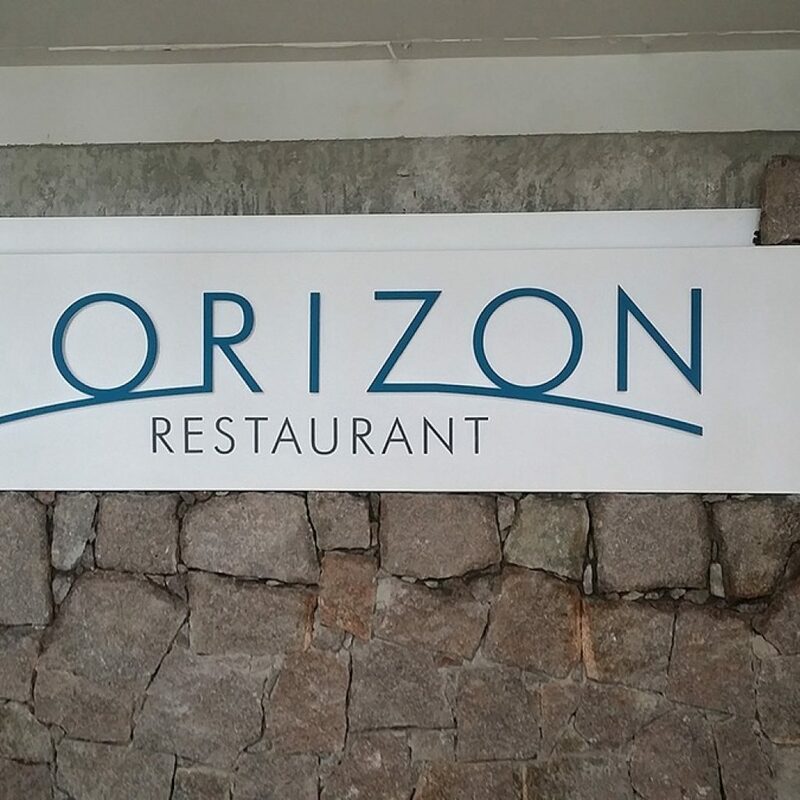 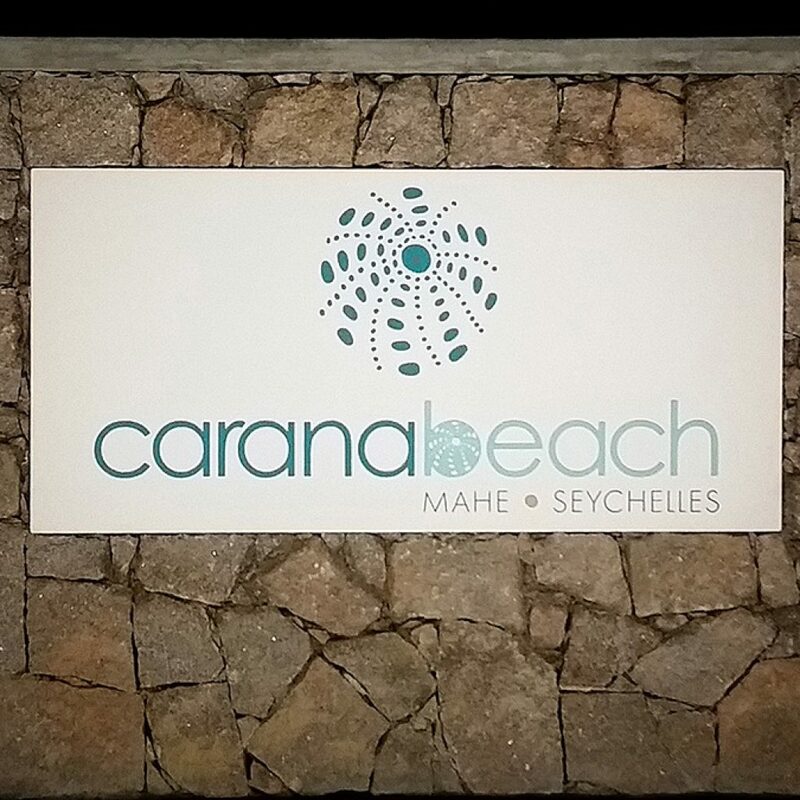 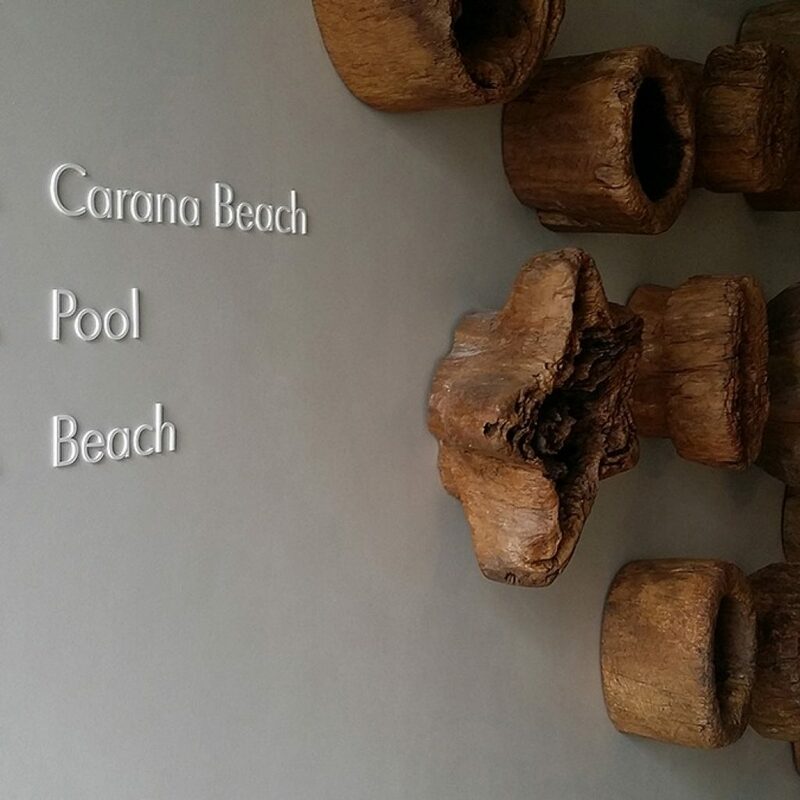 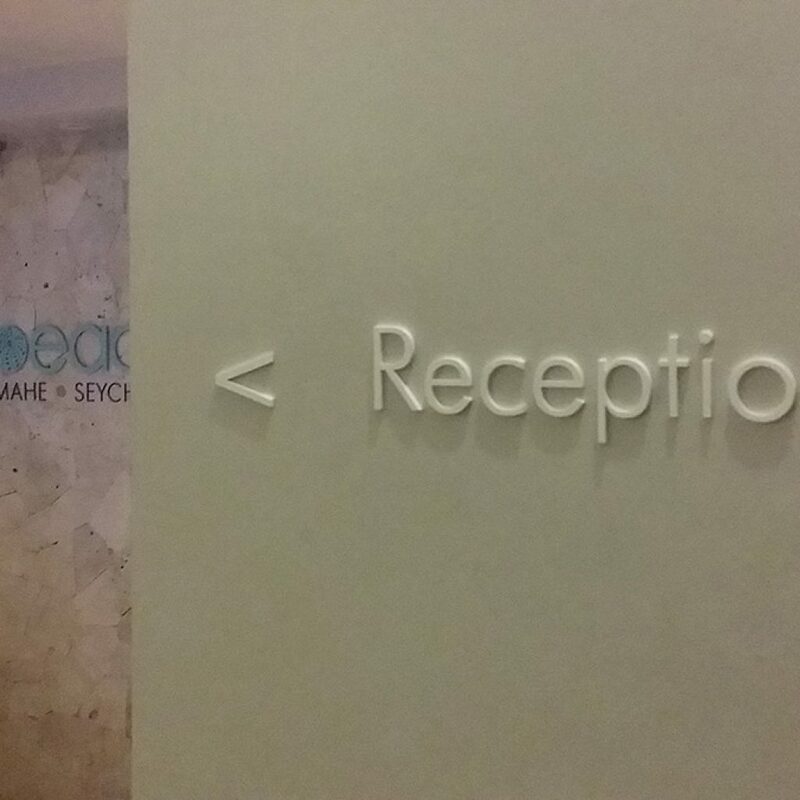 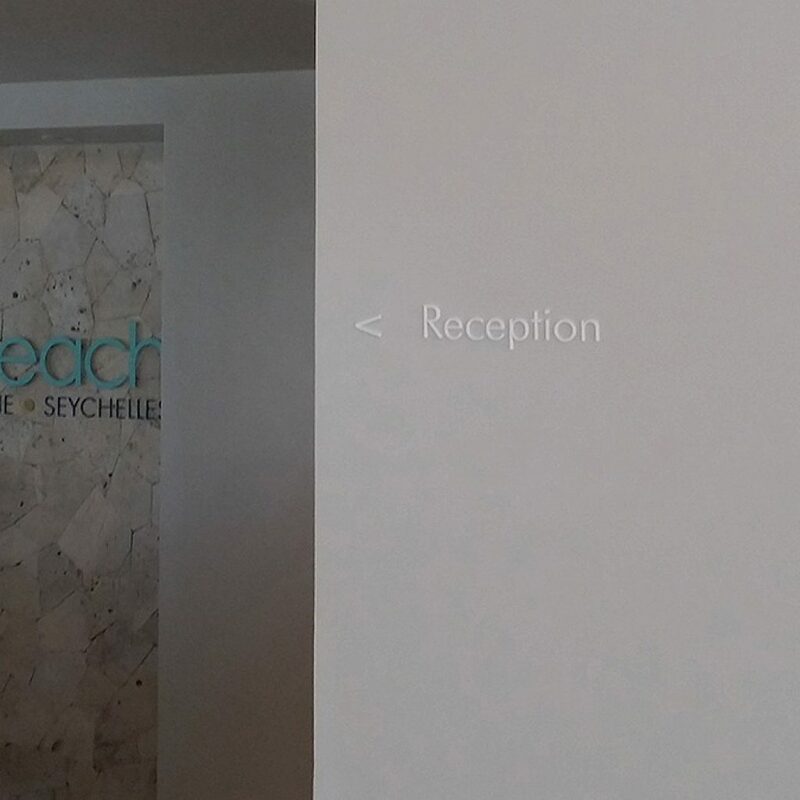 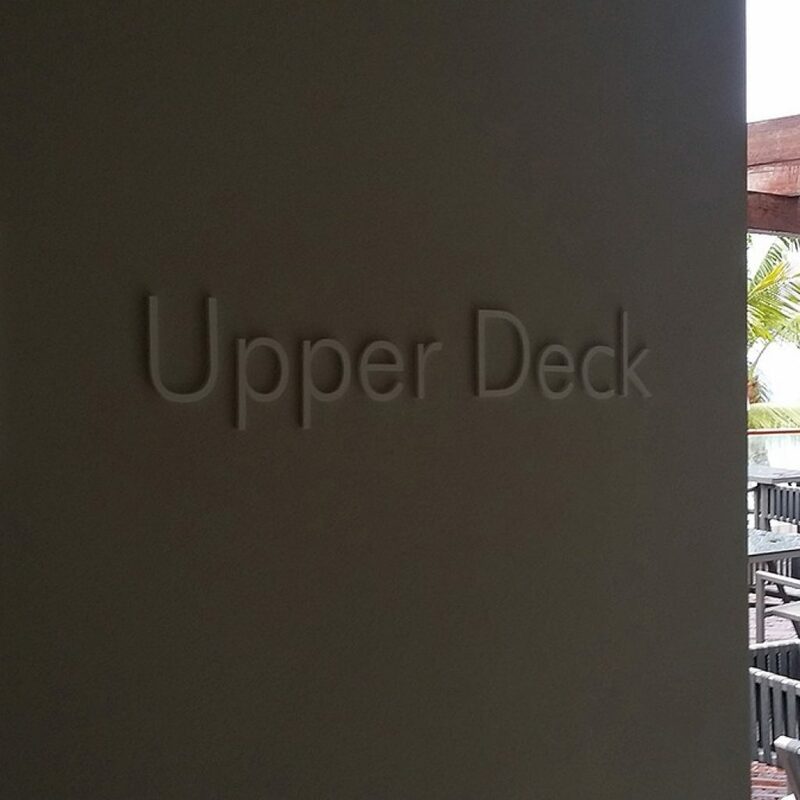 The signage and way-finding system needed to compliment this incredible resort and emphasise the relaxed holiday ambiance. 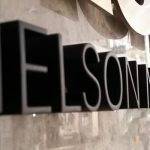 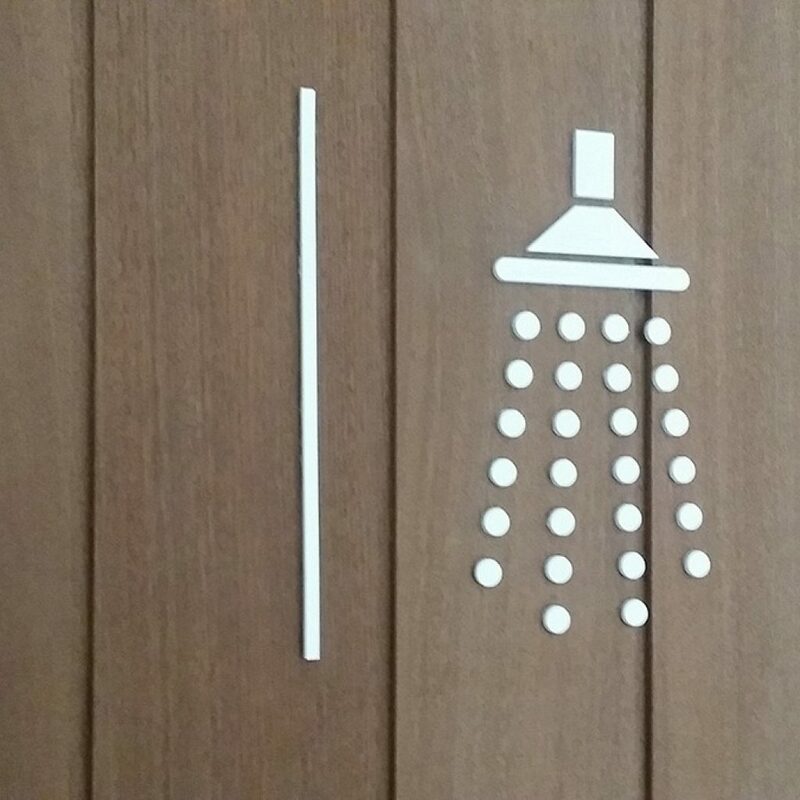 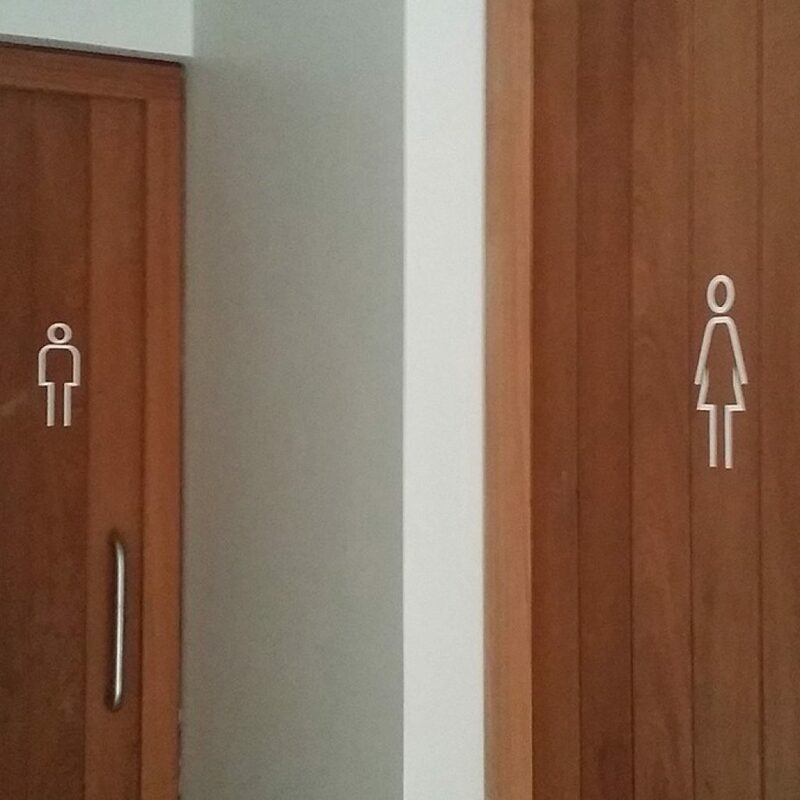 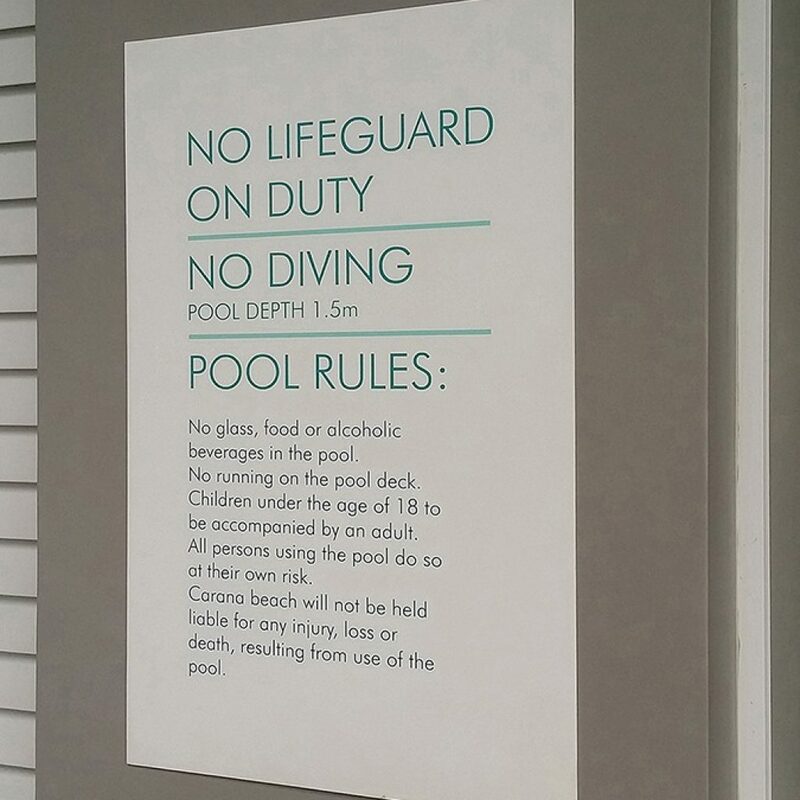 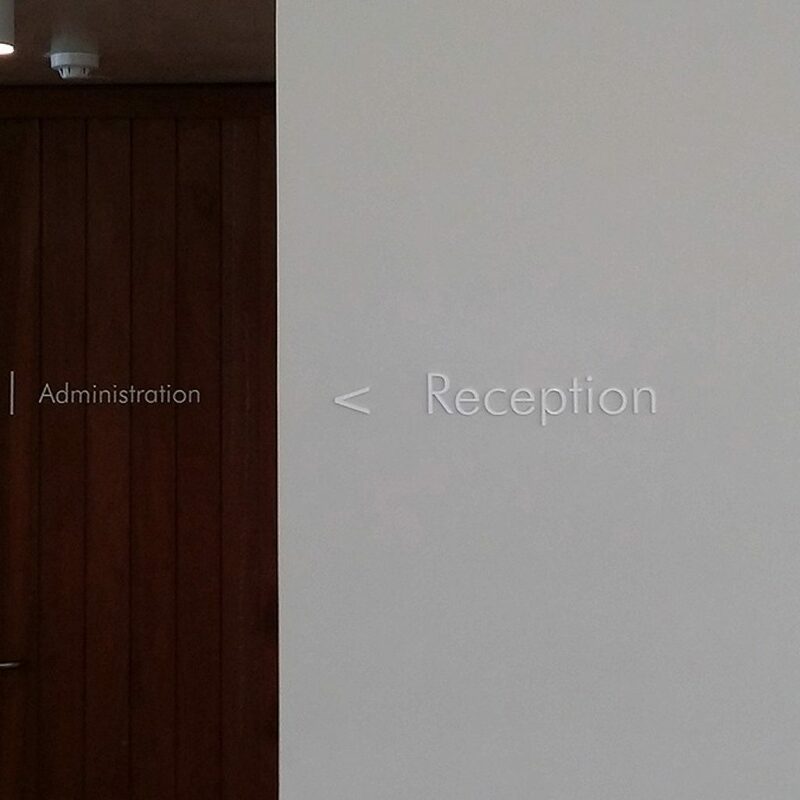 The signage then followed a consistent design theme throughout. 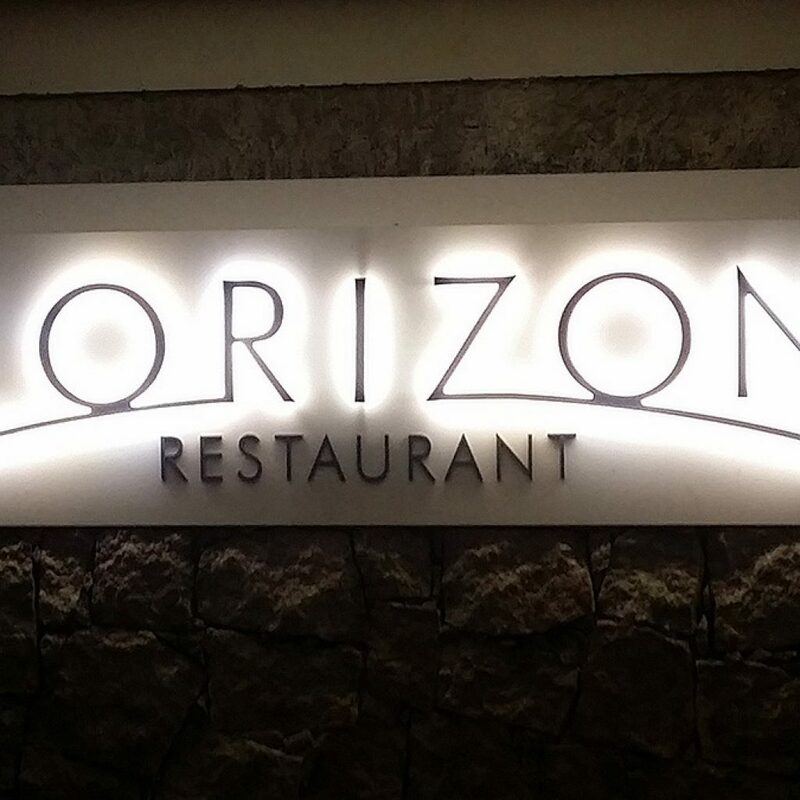 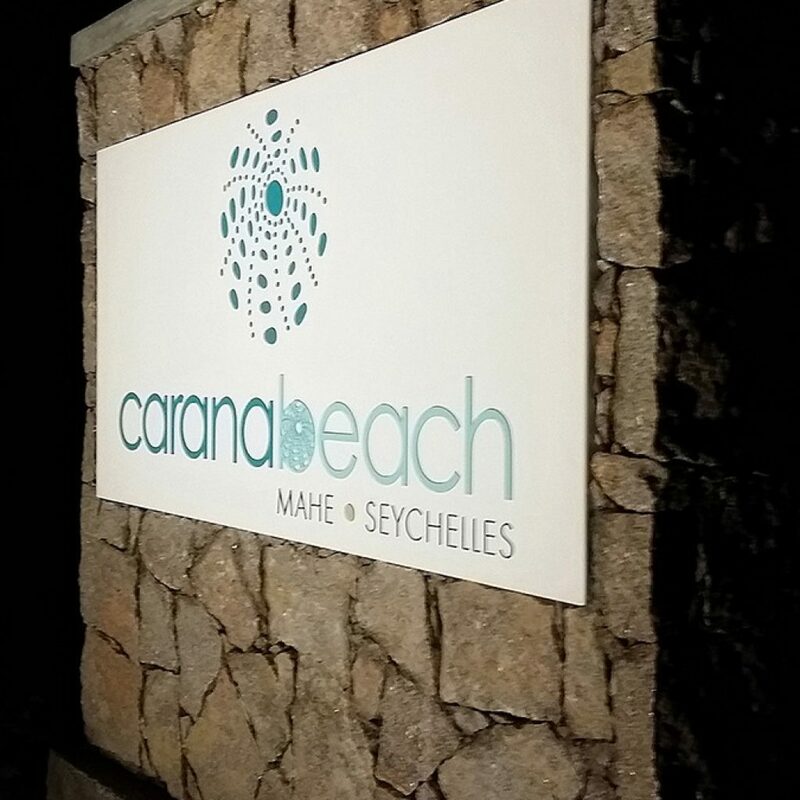 From the entrance of the resort to their halo-illuminated main feature signs which obviously needed to grab attention at night. 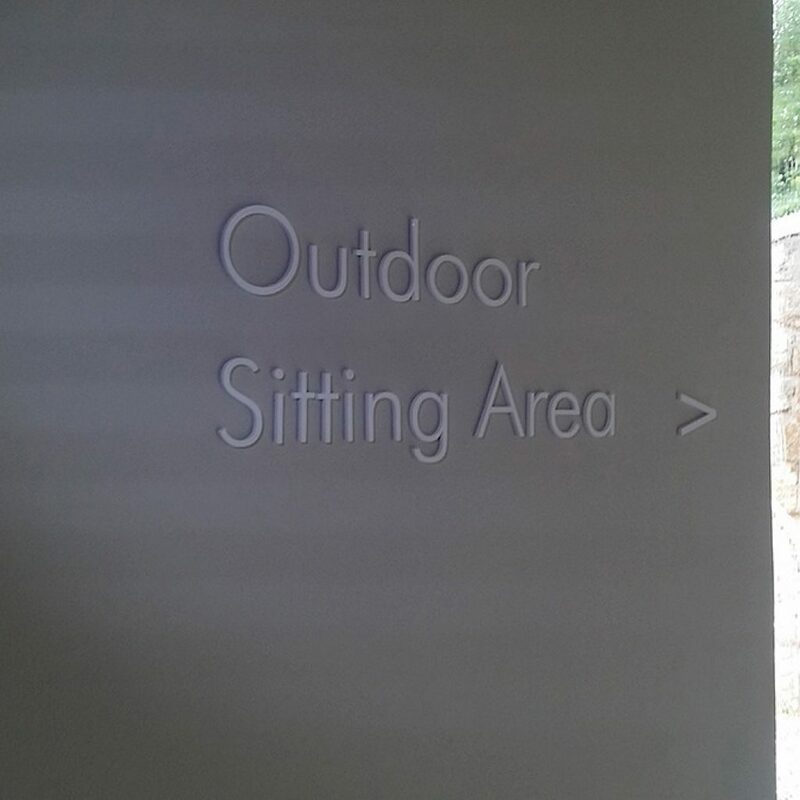 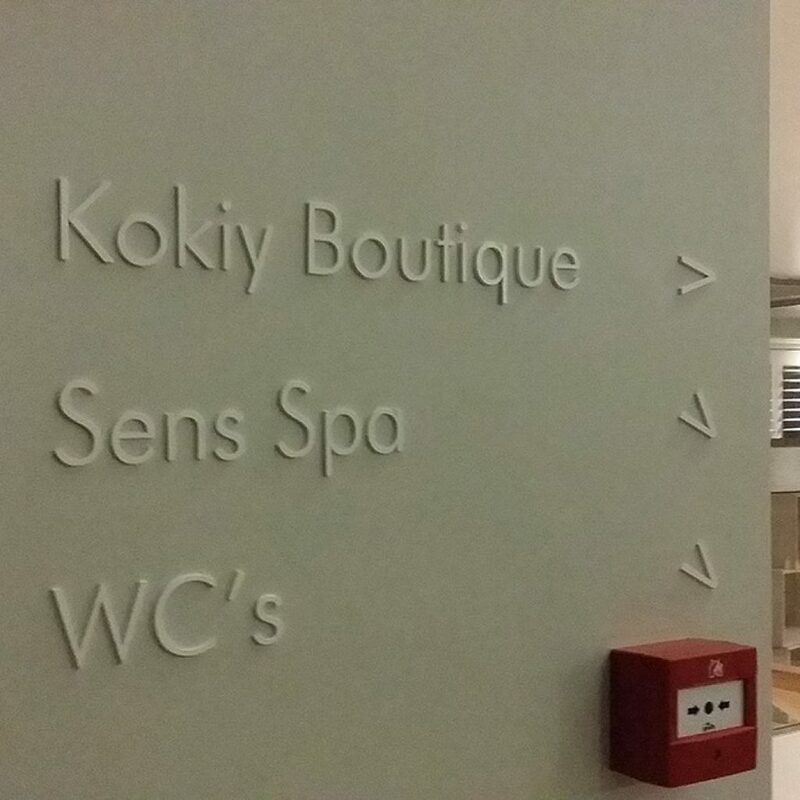 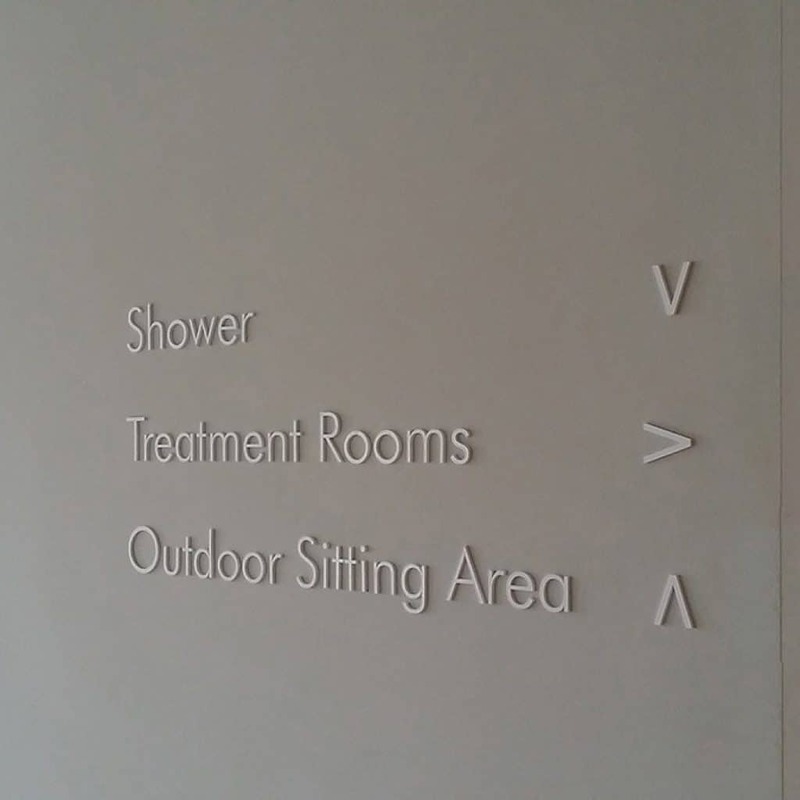 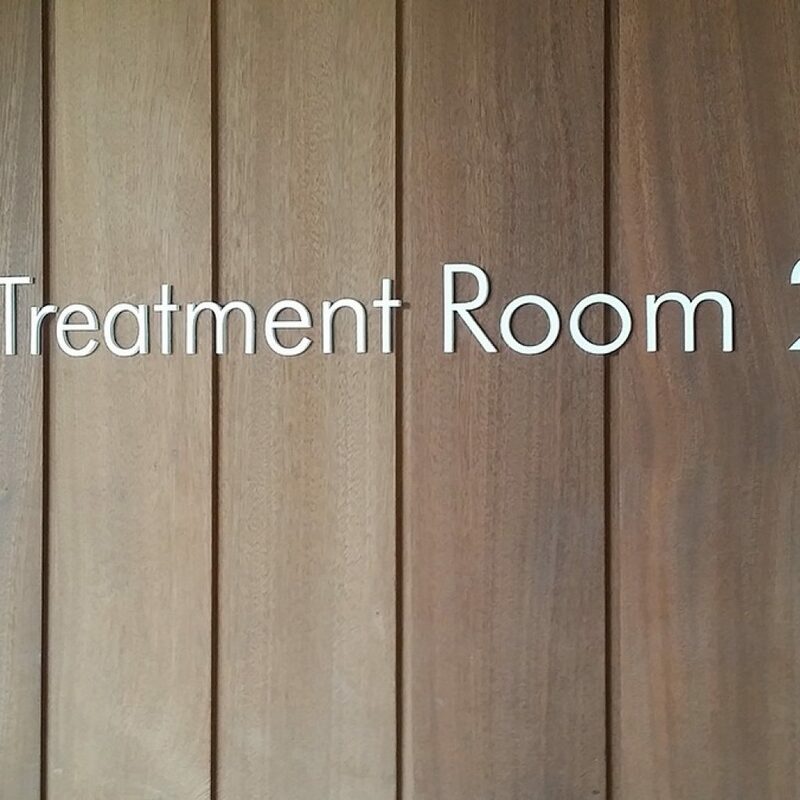 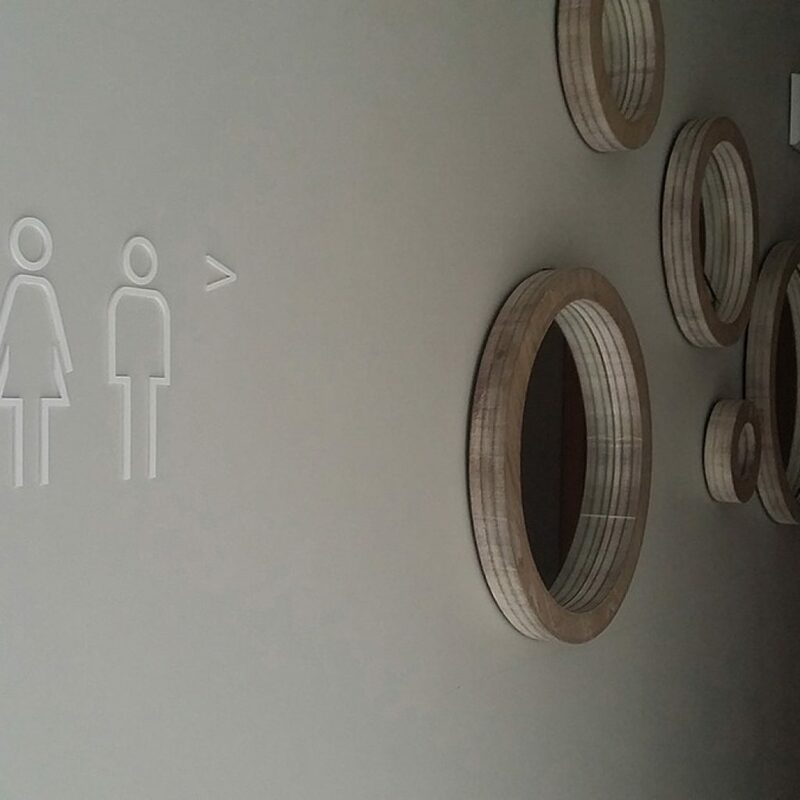 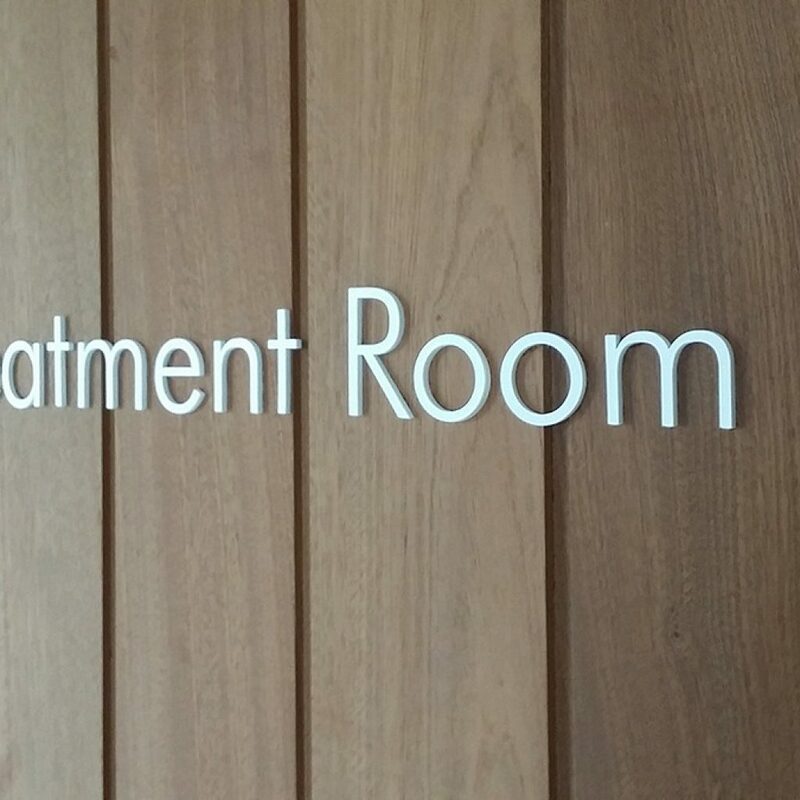 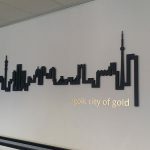 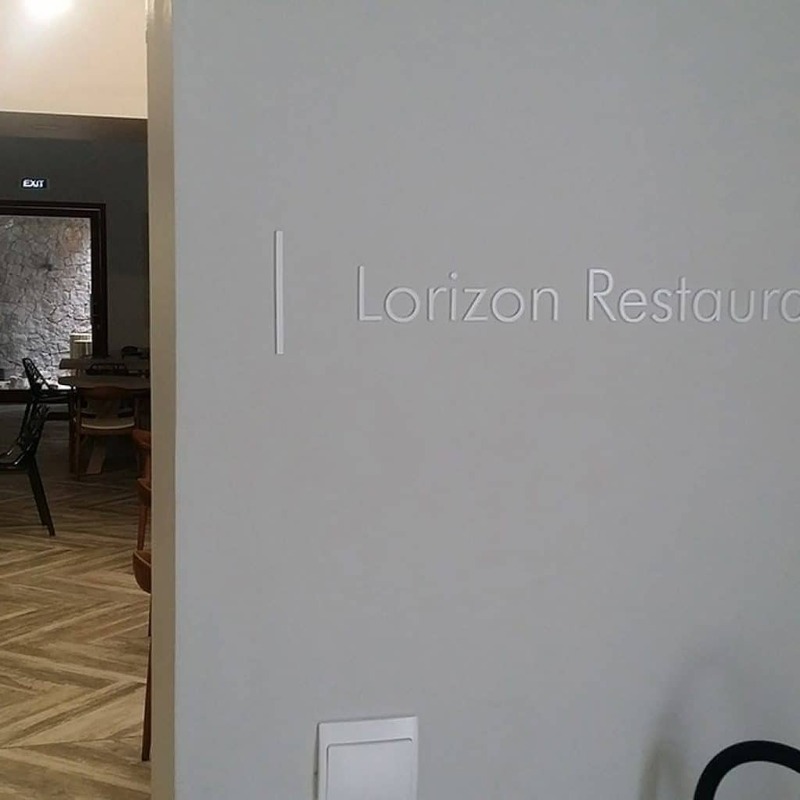 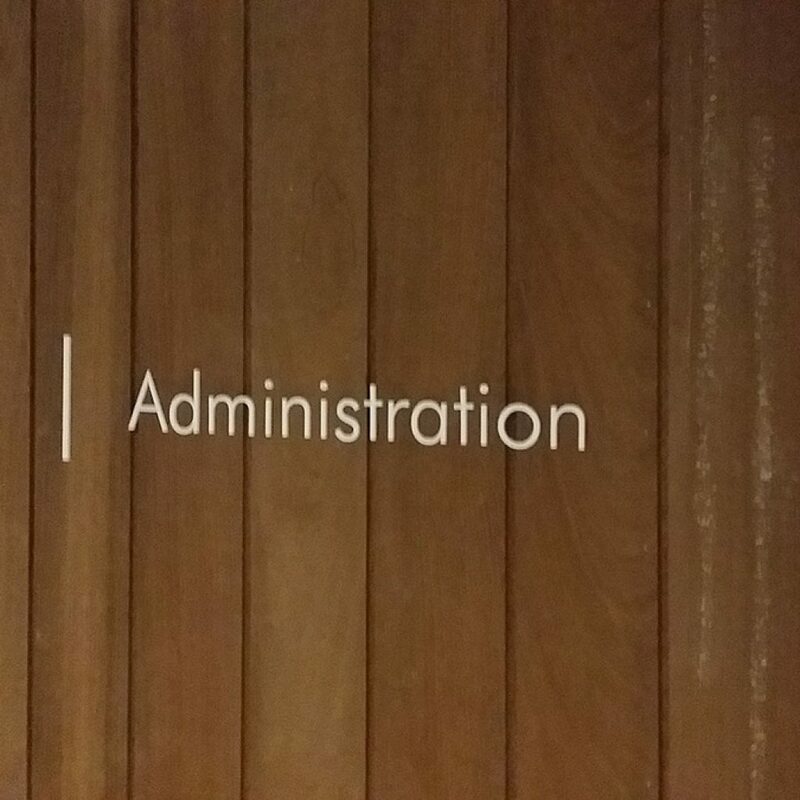 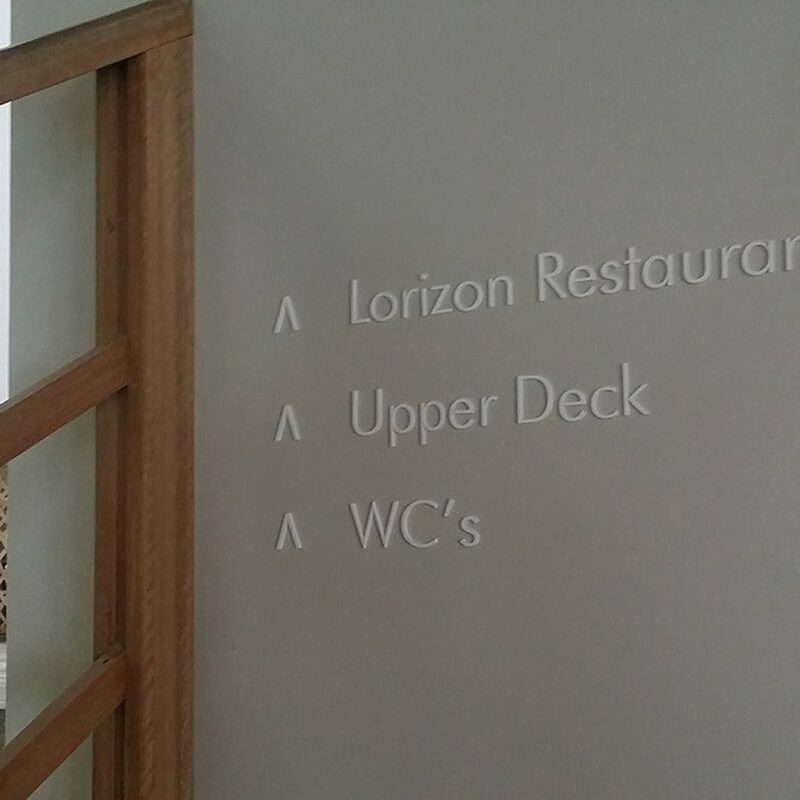 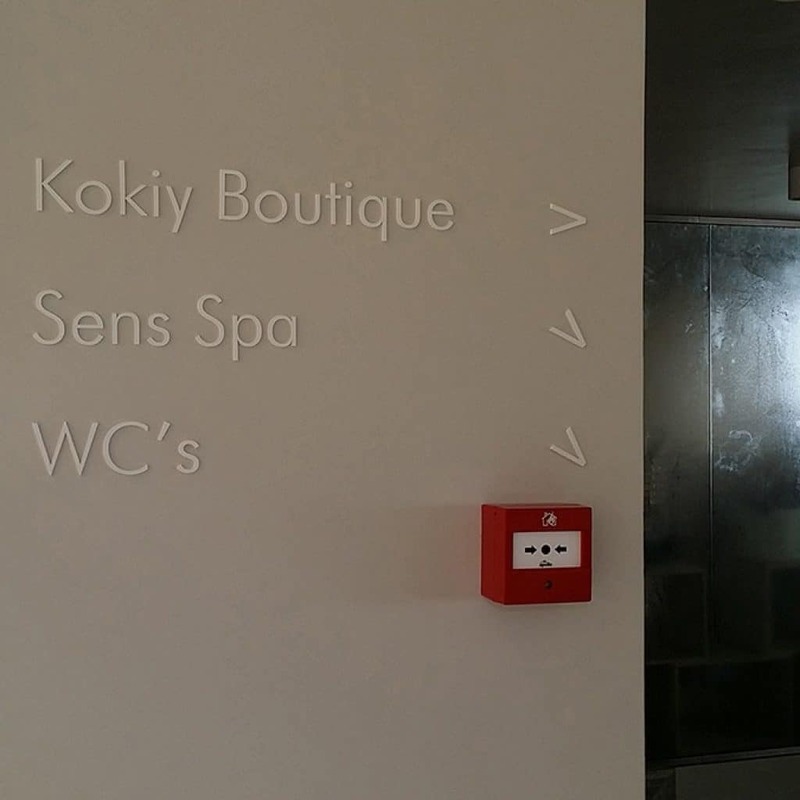 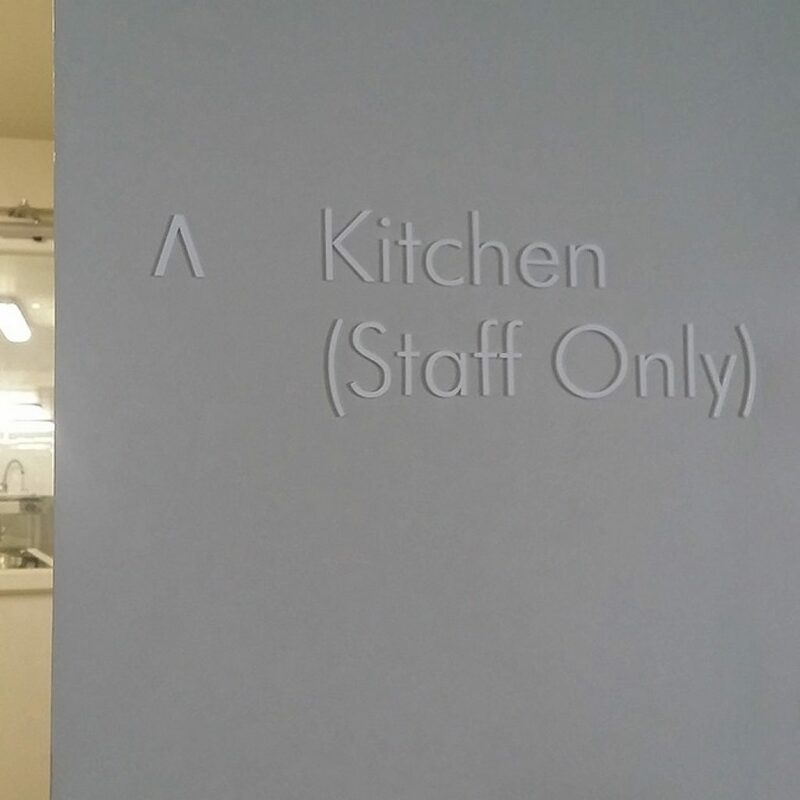 They requested subtle cut out letters that we mounted onto the walls for a classy way-finding information. 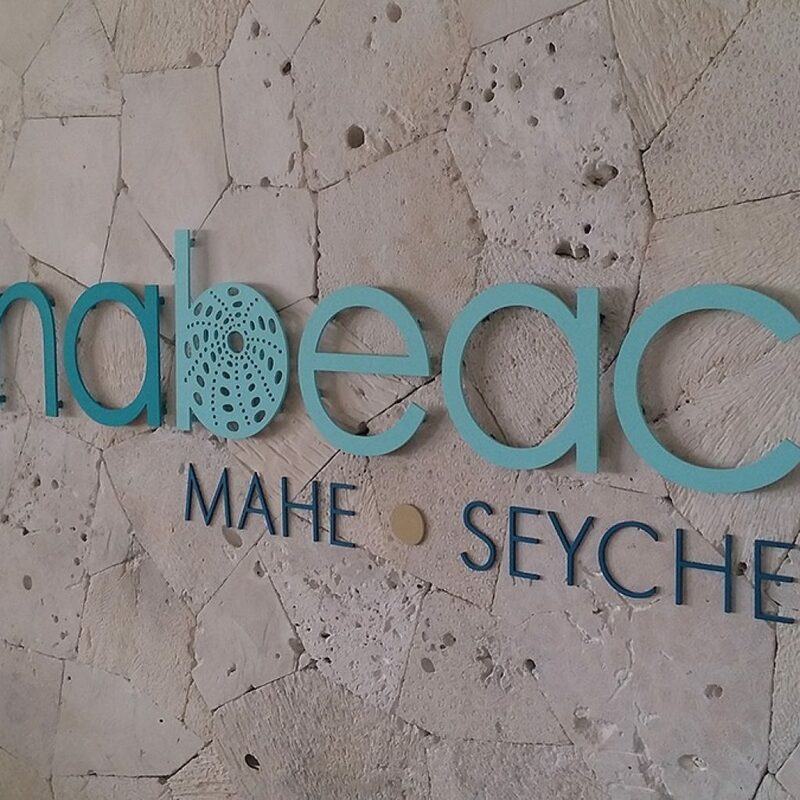 Such a great place to go and stay!